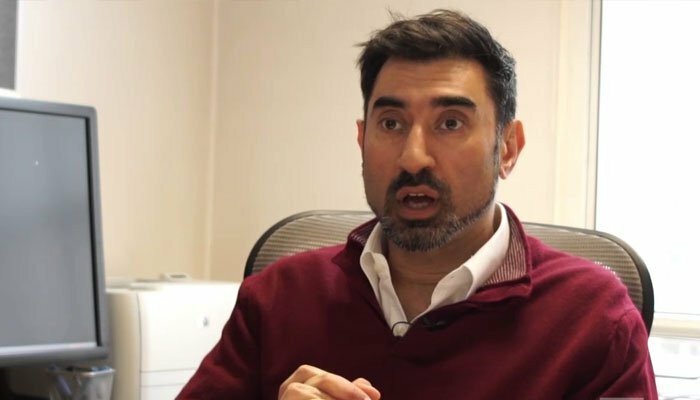 Islamabad, January 26 (Express Tribune): The fourth prominent member of the Imran Khan government’s Economic Advisory Commission (EAC) Dr.Sakib Sherani stepped down citing ‘personal reasons’,The Express Tribunehas learnt. 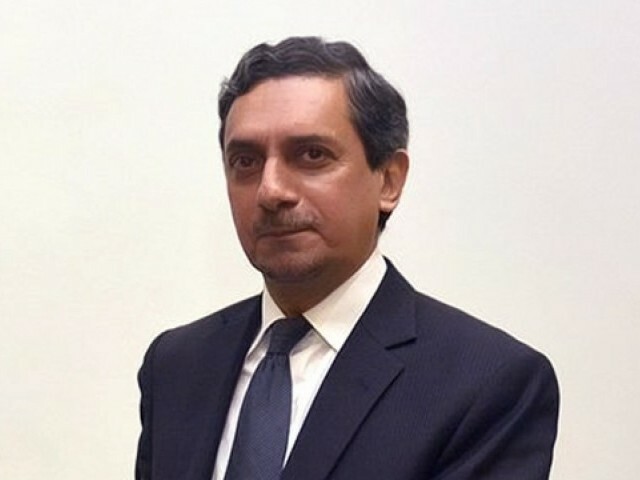 Former chief economist of Pakistan, Dr.Sakib Sherani is the fourth member of the 18-member EAC to have resigned since its establishment in September 2018. The EAC was set up by Prime Minister Imran Khan to seek expert advice on economic and financial policies of the government. The commission comprised seven members from the government and 11 from the private sector. Officials at the finance ministry have sought to downplay Sherani’s resignation, saying that he had said in the first meeting of EAC that it wouldn’t be possible for him to continue as member for too long because he was already working as a consultant. According to sources, Sherani has informed the prime minister and Finance Minister Asad Umar about his resignation. Sherani is the fourth member of the EAC to have resigned within four months and 25 days of the formation of the premier commission. Finance Ministry officials claim that Sherani has resigned due to personal reasons. However, sources say that is not the case. Sources say that Sherani has stepped down in protest against the government move to bypass the EAC in the preparation of the Finance Supplementary (Second Amendment) Bill, 2019, and five-year macroeconomic framework and midterm budgetary framework. Atif Rehman Mian, Professor of Economics, Public Policy and Finance at Princeton University, was the first to quit days after the formation of the EAC on September 1, 2018. 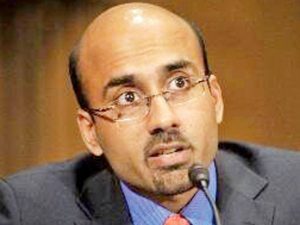 Atif Mian, who belongs to the Ahmadiyya community, was asked by the government to step down after politico-religious parties agitated against his appointment on the commission. The withdrawal of Atif Mian’s nomination, for which the PTI government drew flak on the social media, didn’t go down well with other private members of the EAC. Dr Asim Ijaz Khwaja, Professor of International Finance and Development at the Harvard Kennedy School, pulled out of the EAC, saying “being a Muslim I can’t justify this”. Dr Khwaja announced his quitting on Twitter. “Have resigned from EAC. Painful, deeply sad decision. Grateful for chance to aid analytical reasoning but not when such values compromised. Personally as a Muslim I can’t justify this. May Allah forgive/guide me&us all. Ever ready to help. Pakistan Paindabad,” he had written on his official Twitter handle. Drlmran Rasul, Professor at Department of Economics, University College, London, followed suit a day later. “With a heavy heart, I have resigned from the EAC this morning. The circumstances in which Atif was asked to step down are ones I profoundly disagree with. 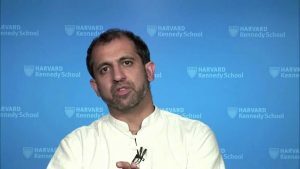 Basing decisions on religious affiliation goes against my principles, or the values I am trying to teach my children,” Rasul wrote on his Twitter handle. After the resignation of Sherani, the number of private sector members on the EAC has also come down to seven. The remaining members on the commission from the private sector are Dr Farrukh lqbal, Dr Ashfaque Hassan Khan, Dr ljaz Nabi, Dr Abid Qaiyum Suleri, Dr Asad Zaman, Dr Naved Hamid and Syed Salim Raza. From the government side, the commission’s members are finance minister, Planning Minister Khusro Bakhtiar, Finance Secretary Arif Ahmed Khan, SBP Governor Tariq Bajwa, Adviser on Institutional Reforms Dr Ishrat Hussain, adviser on Commerce Abdul Razaq Dawood and Deputy Chairman of the Planning Commission.